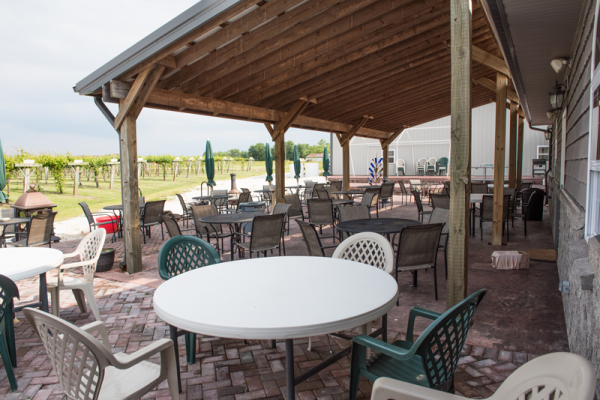 A friendly, relaxing atmosphere off the beaten track, The Village Vineyard & Winery offers something for everyone. 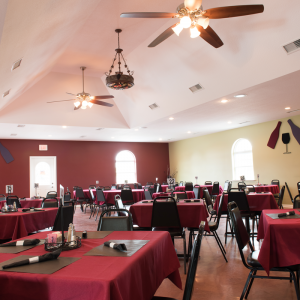 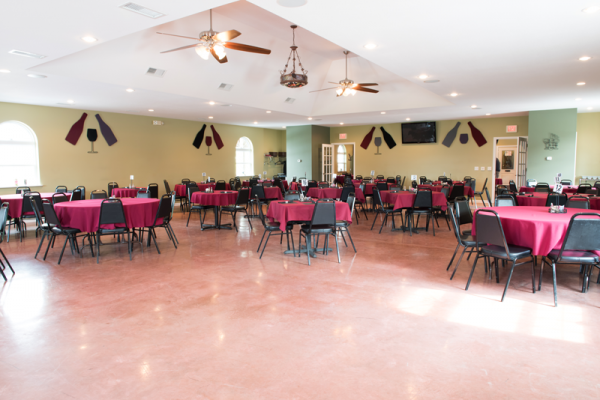 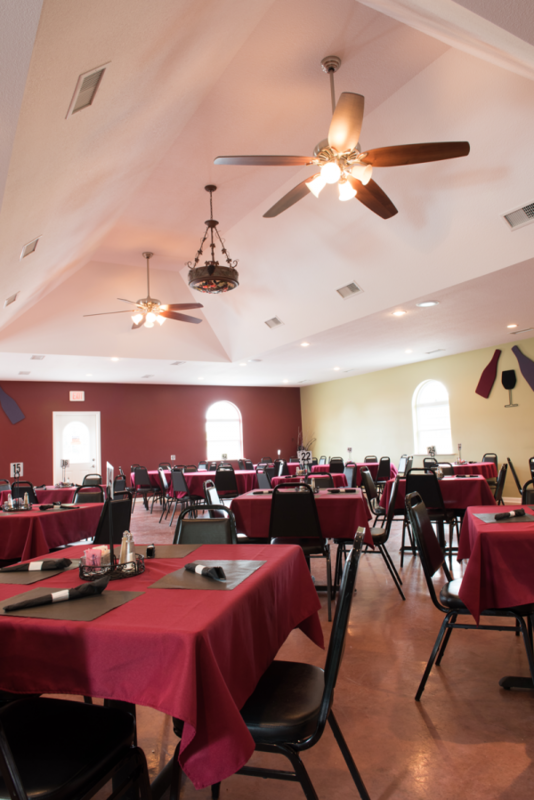 This newly constructed building has a tasting room, where guests can sample 16 excellent wine varieties; as well as a banquet room seating up to 150 people for special occasions -- also an inviting area for those enjoying a lazy afternoon. 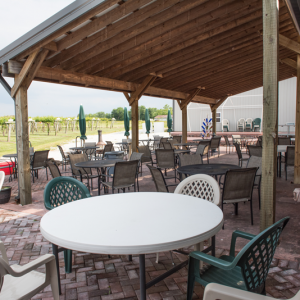 The patio faces three acres of vineyard with a variety of grapes including Edelweiss, Vignoles, Traminette, Norton, GR7 and Frontenac. 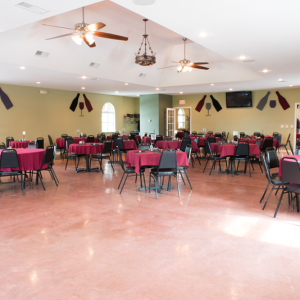 From planting and harvesting grapes, to building the new facility, to staffing the winery -- friends and family have been instrumental in establishing The Village Vineyard & Winery. 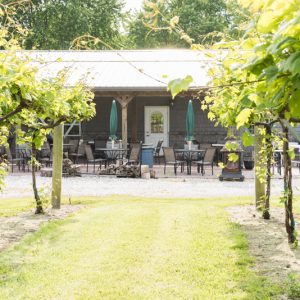 That family atmosphere is evident the moment guests become friends as they walk through the vineyard or enter the winery. 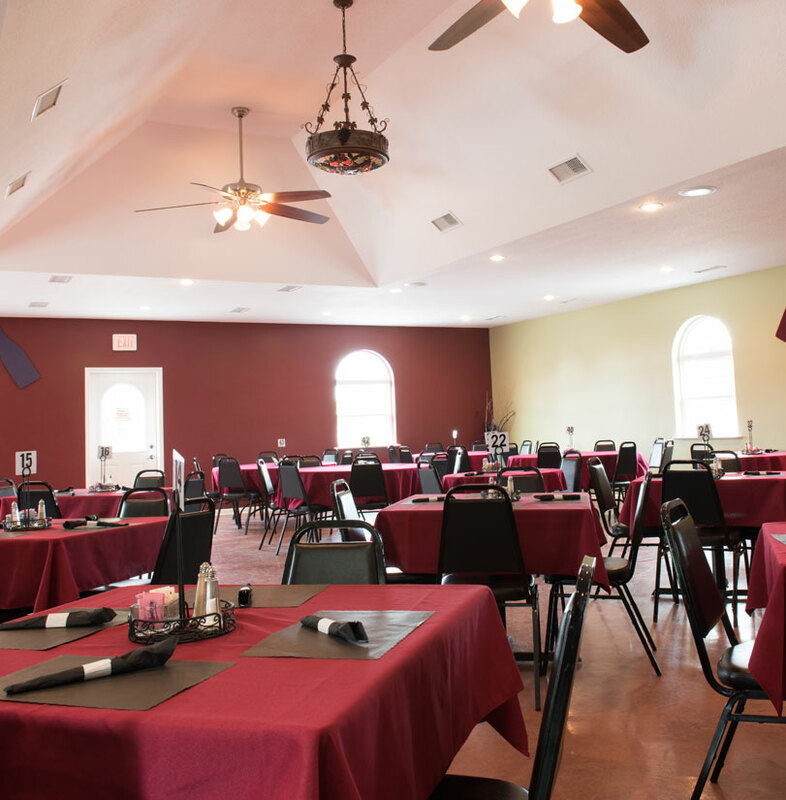 Come enjoy a day at the Point with us. 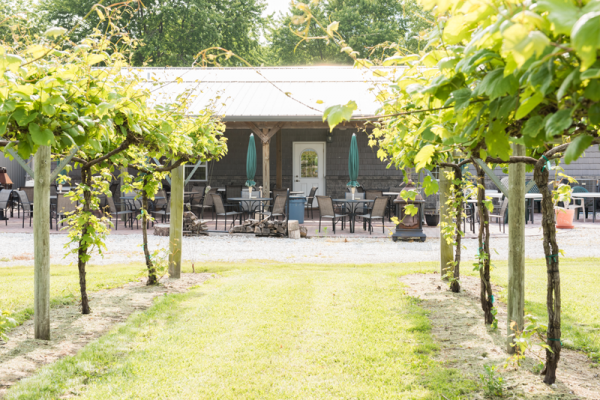 The Village Vineyard & Winery is located just 2 blocks east of Bailey Park and 1/4 block south.